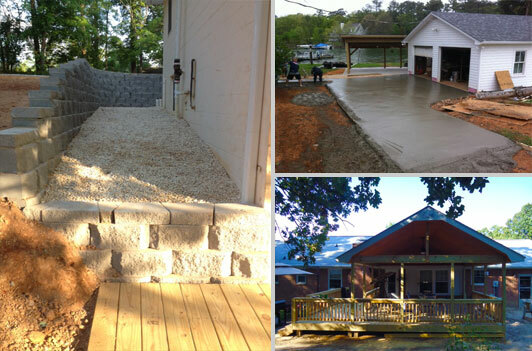 Contractors call us before you start your project. Noel Construction is a full service land management and maintenance company for your industrial, commercial and residential. 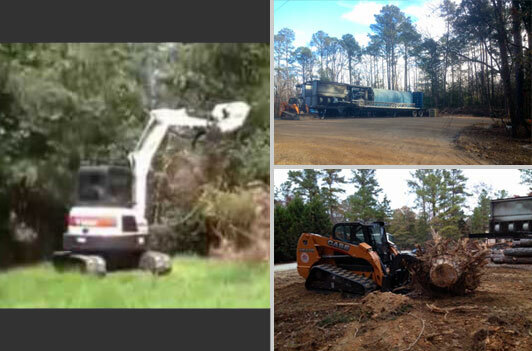 Noel Construction can handle your exterior construction jobs from land clearing to concrete work and retaining walls. a professional appearance and impression for all of your industrial, commercial and residential properties. All with a 100% guarantee! 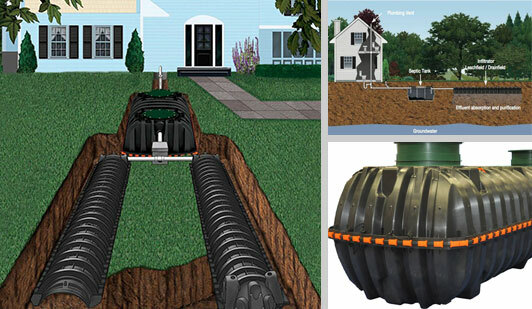 Choose Noel Construction for all your Septic, Land Management and Exterior Construction needs.